It is my pleasure to welcome you to our vibrant school of St Patrick’s Mitchell. We provide high quality inclusive education with Christian care and concern for all children Prep to Year Six. St Patrick's, founded by the Sisters of Mercy in 1925, maintains a strong and distinct Catholic culture enriched by its dedicated staff, families and parish community. Our school promotes a safe and nurturing environment in which all students have the opportunity to grow. At St Patrick’s we provide a curriculum that engages and challenges individuals on their learning journey. 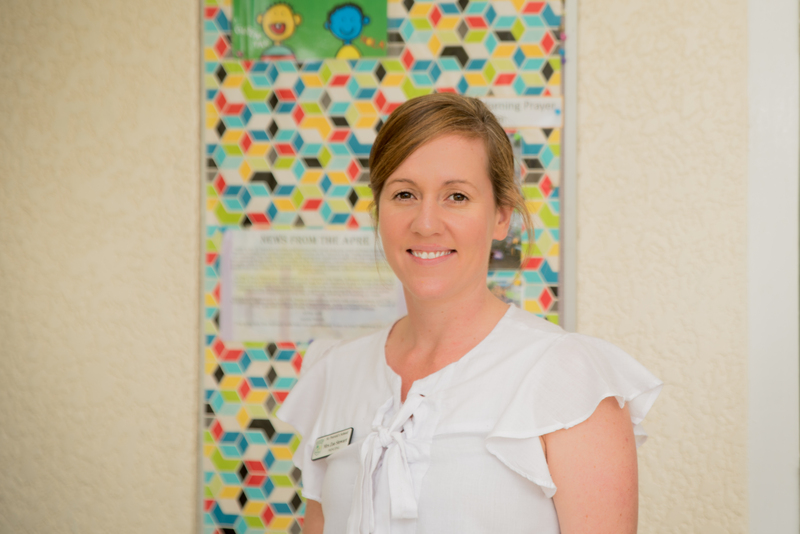 Because our staff are passionate about their own learning and the quality of our teaching, we take a collective responsibility for ensuring all students progress and have access to appropriate curriculum. To have the best education possible, we continually reflect on what we do to improve learning opportunities and keep effective practices. We provide through community service, sporting pursuits and cultural activities, extracurricular opportunity to ensure our students develop as a whole person. I encourage you to explore our website or visit us in person to learn what makes St Patrick’s Mitchell such a wonderful opportunity for your child and family.